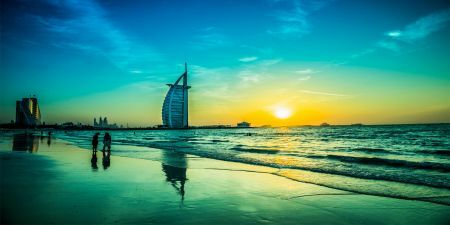 Live your travel dreams with our Dubai Group Tour Packages 4 nights 5 days visiting the top touristic attractions of Dubai and Abu Dhabi including the iconic mosque of Sheikh Zayed one the world’s largest mosques, with a capacity for an astonishing 40,000 worshippers, and the Dubai Desert Safari Adventure. Explore our Dubai Group Tour Packages Now! 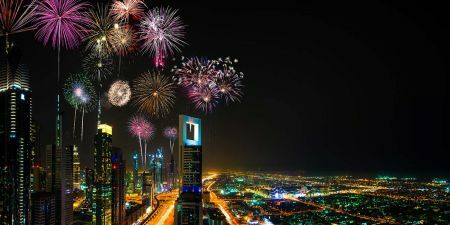 On the first day, you will be met upon arrival at Dubai International Airport by one of Memphis Tours representatives. 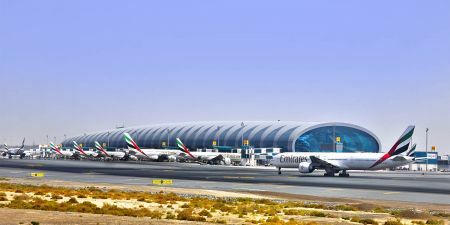 You will get Transferred from Dubai International Airport to your Selected Hotel. Check in at your Hotel of choice and get a free rest of the day. Although the city of Dubai is now transformed into a modern and luxurious city full of contemporary architecture. In fact, traces of that historic city that existed 40 years ago can still be found in some parts. This Traditional Dubai City Tour will take you on a cultural journey through time into the mazes of wind- towered buildings, narrow lanes and meandering pathways of the lively souks and a mesmerizing ride on the traditional Abra boat. Cruise on the famous Dubai Creek while enjoying incredible views of the illuminated iconic structures of Dubai on board a traditional Arabian wooden boat or a dhow, decorated with colorful lights. 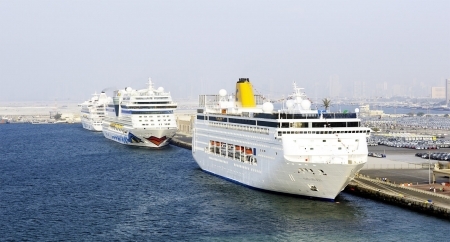 The 2-hour cruise takes you around Old Dubai, and gives you a chance to experience the city’s unexplored past, with historic buildings and monuments that have stood the test of time. You will have the chance to visit the Heritage Village, Chambers of Commerce, National Bank of Dubai, Dubai Courts, and the glittering Gold and Spice Souks. As you sail, enjoy an international buffet dinner with unlimited beverages and a large selection of dishes. A trip to Dubai would be incomplete without a desert safari in a 4x4 vehicle that will take you to some of the most amazing sand dunes of the city. Desert Safari with BBQ Dinner is a unique activity that provides a cultural experience and that will leave you with a memorable evening amidst a scenic desert landscape. Dune bashing on the highest sand dunes in the region, in a 4x4 air-conditioned vehicle. Desert safari with breathtaking views of the sunset providing a magical experience. Sandboarding and camel riding at the Bedouin campsite with a henna designer, local attire for trial and refreshments. Barbecue dinner under the stars with a performance of a belly dancer and a Tannoura dancer that will leave you in awe. Visit the capital of the United Arab Emirates and discover how this majestic city is well-blending the ancient past with the modern present. This Abu Dhabi City Tour is an all-encompassing tour that will give you the chance to discover the sibling of the city of Dubai. Visit one of the world’s largest mosques and the mesmerizing Corniche. 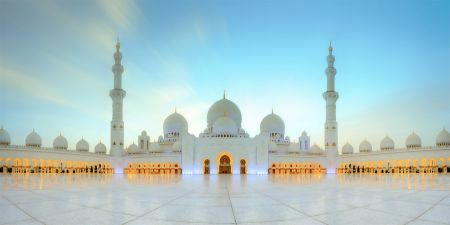 Sheikh Zayed Grand Mosque, an architectural wonder and one of the biggest mosques in the world. A stop at the Corniche, the impressive eight-kilometer stretch of waterfront with kids area, beach, cafés and restaurants. The Heritage Village, specifically designed to continually remind the younger Emiratis of their rich and colorful past. Abu Dhabi Marina Mall that houses hundreds of luxury shops as well as souvenir stores. A Visit to Louvre Museum Abu Dhabi. Photo Stop at Emirates Palace from Outside. Tour price currency is set to USD but you can pay in Euro or British pound. The prices quoted per person per tour all inclusive and prices are always updated to ensure you receive the lowest price possible. Prices valid until 30 December 2019, except during the high periods mentioned below. - Under 2 years old: free of charge if they do not occupy a seat. - Under 10 years old: 75% of the total tour cost for an individual. - Children from 10 years are considered adults.